Pros: Easy to navigate by browsing or searching. Cons: Offers nothing that can't already be accessed online. 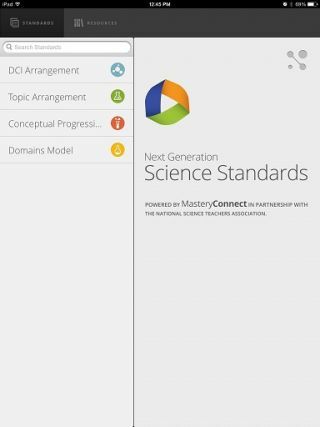 Bottom Line: Super-handy resource makes science standards easy to access anytime, anywhere.